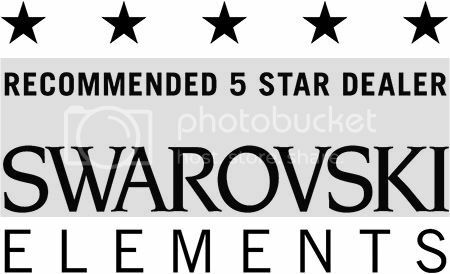 Holiday Pre-Sell on SWAROVSKI ELEMENTS 3700 Marguerites! 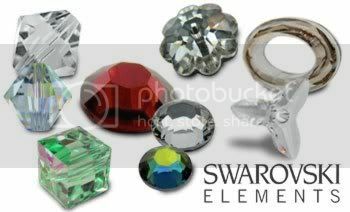 The SWAROVSKI ELEMENTS 3700 Marguerite Sew-On stones have become notoriously popular in jewelry making as well! They are the staple item in most holiday earring and necklace designs! 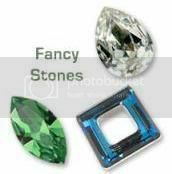 The best selling colors include Emerald, Peridot, Crystal and Vitrail Medium! 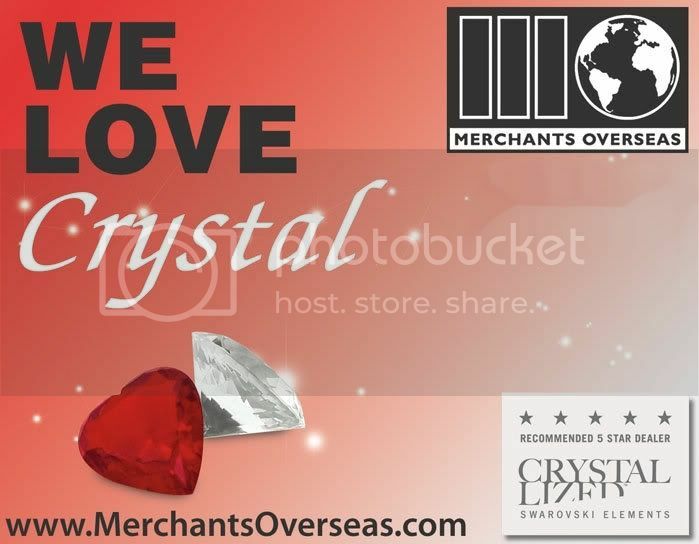 For Design ideas and instruction guides email us at info@merchantsoverseas.com!